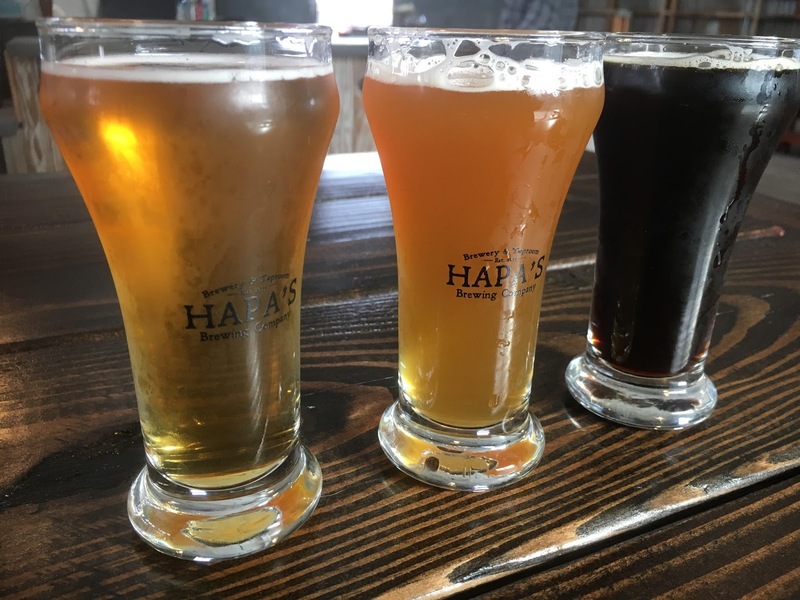 Hapa’s Brewing, which opened up a mere two weeks ago, has already carved out its unique identity at a location lacking one. It’s a little too west to be considered part of downtown San Jose, a little too north to be part of the Willow Glen neighborhood, and a bit too east of Burbank, sitting a nowhere’s-ville surrounded by drab industrial buildings. It’s organic warehouse space quickly filled up during last Friday afternoon when I stopped by, the place already developing a local following in its brief existence. Judging the beer from any brewery that’s just opened is a bit dicey. 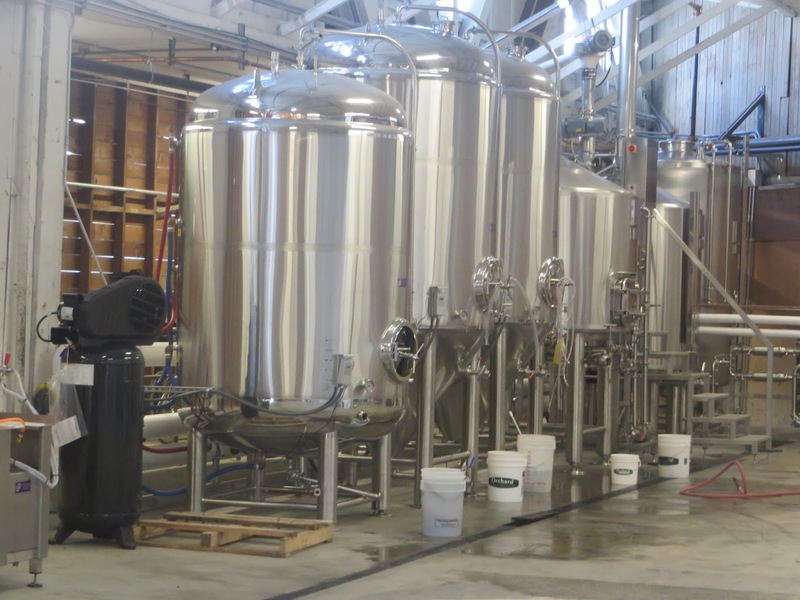 Talented brewers usually need a few batches under their belt to fully understand their new brewing equipment works, and bad brewers can get lucky and brew great beer right off the bat, but fail to repeat their success. As far as Hapa’s goes, so far, so good. My favorite Hapa’s brew was their Little Angel Mocha Porter. If they had added just a smidgen more coffee to the brew, it would have too much. Instead, the dominant coffee flavors really shine with a light bitter chocolate undertone, with a light body and sweetness. Very nice. 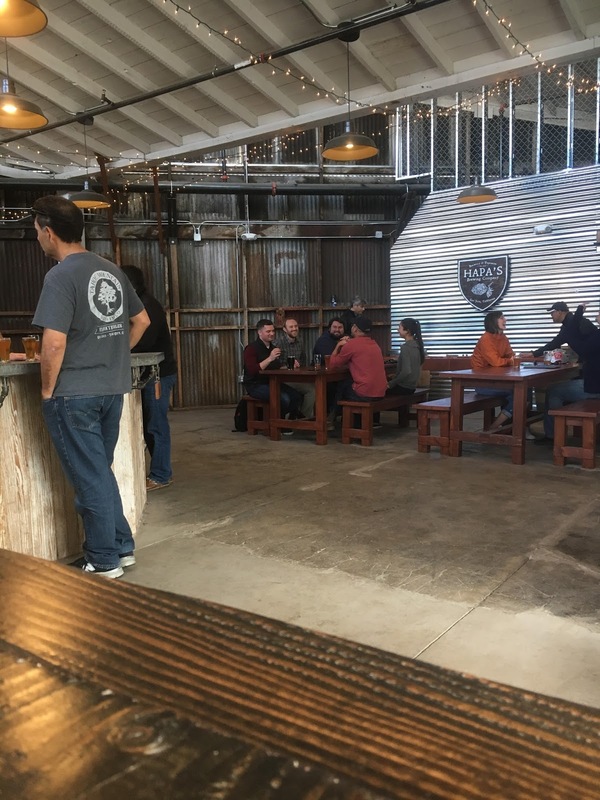 Their Barbie’s Blonde Ale, with its light earthy and minerally character looked to be a popular after work refreshment, judging from all the pints of it pouring in the tap room, and gets my thumbs up. 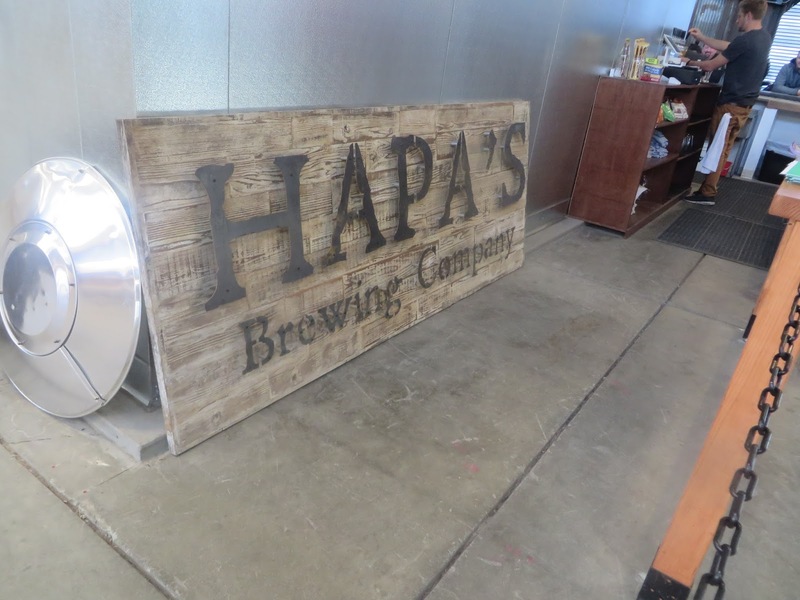 The story behind Hapa’s is one you’ve heard a thousand times already: A couple home brewers following their brewing passions and create a business. 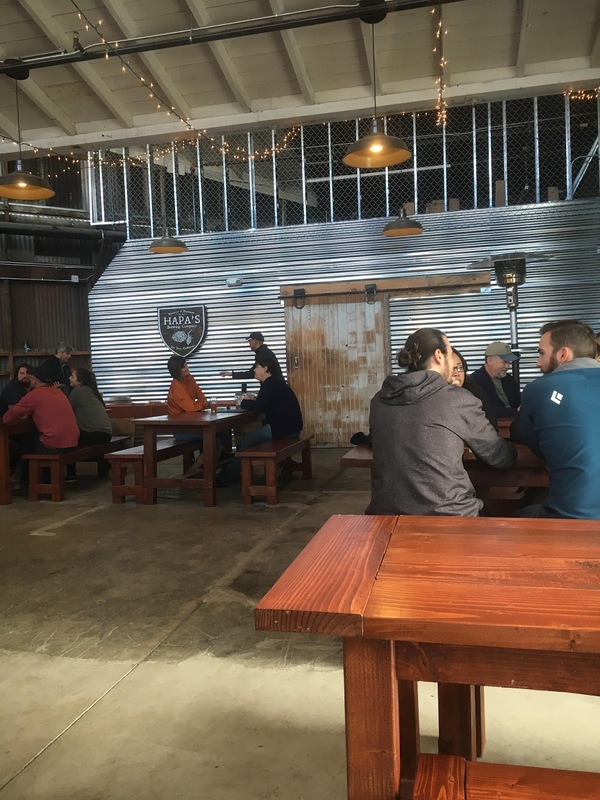 Yet emerging from this tired cliche’ is breath of fresh air to forgotten corner of San Jose. That’s why I never tire of discovering new breweries. I hate to say it but if you continue to drink all that beer your liver and kidneys could fail. Extreme poison. Because you run and look healthy the beast fools you. Search hard for a healthy replacement. Only the BEST!